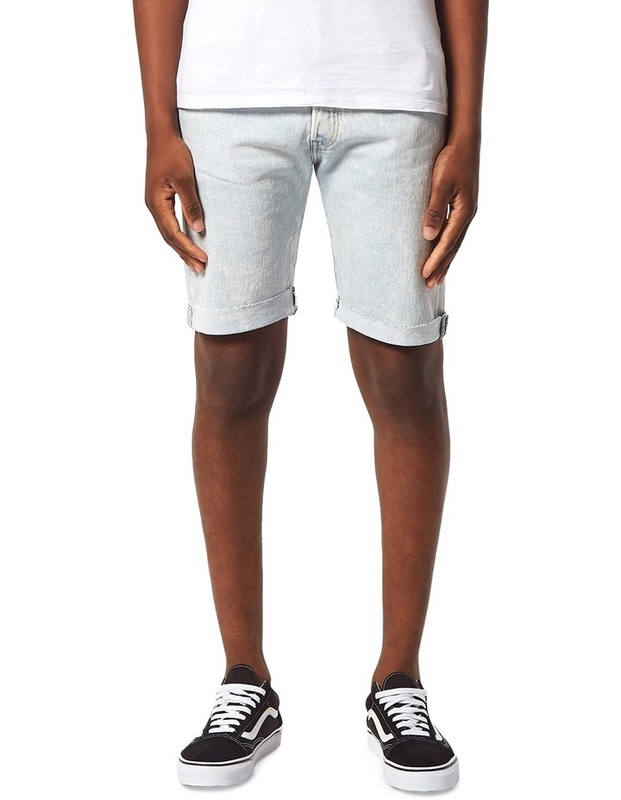 The first ever jean shorts. Vintage-inspired with the same iconic fit and button fly that started it all; Levi's 501 Original Shorts have been loved by every generation. 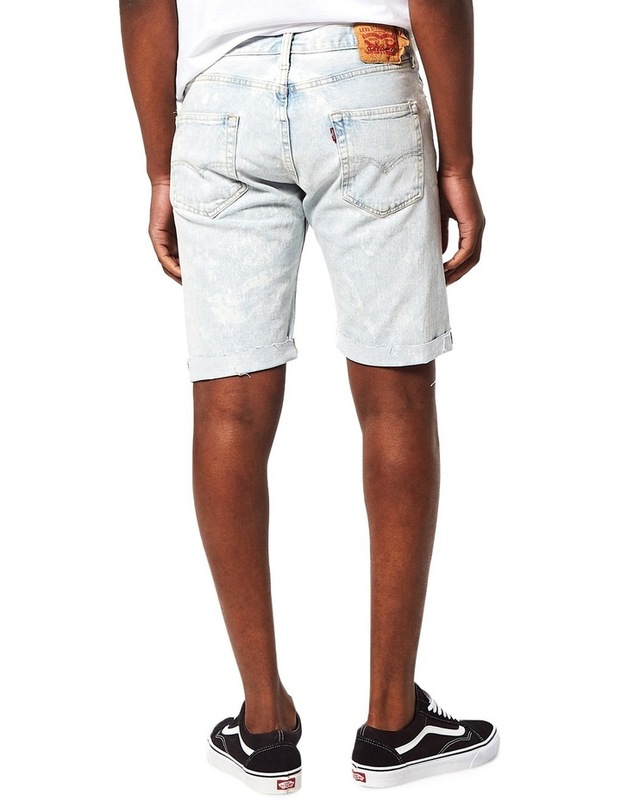 This pair features a raw hem for that classic cut-off look all season.